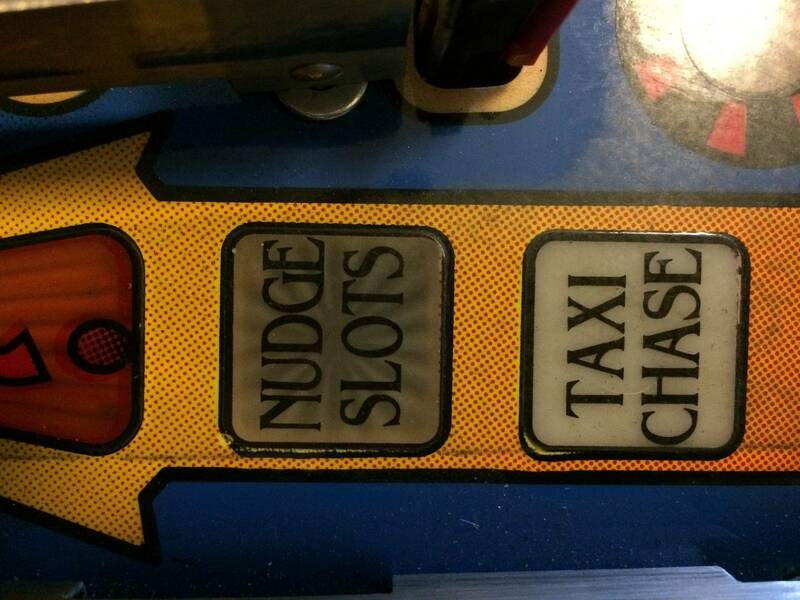 » Forum » Restoration » Playfield restoration » Who dunnit - How should I fix this? » Who dunnit - How should I fix this? Who dunnit - How should I fix this? I have just bought a Who dunnit and is stripping it down for a total cleaning. One is that two inserts that are starting to miss the black border. Cases: You can see a "black" border where the insert is. 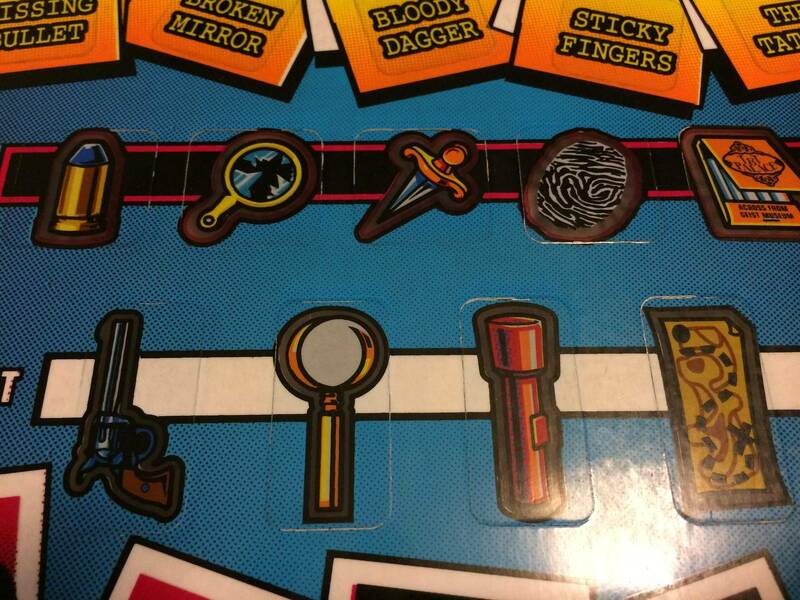 Clues: You can see a "white" border where the insert is. What should I do? Should I go all in and get it touched up and clear coated? (As said before, the overall shape is good beside those problems). I really hope I could get some help so I make the right decision. I would just wax it and play it. But that's just me. Clean, wax & leave it in my opinion. I have similar issue on same game & for my sanity it isn't worth making worse trying to fix. Ditto. It's not even that bad. Agree with this and others...That's just how W?D is; super common. I will also say that I have seen many a PF that people have tried to "fix" with W?D, and it made it look worse. That playfield doesn't look too bad. I'd wax it up and play it like others have suggested. But I'd also look for a new playfield to buy and stash for a future rebuild. 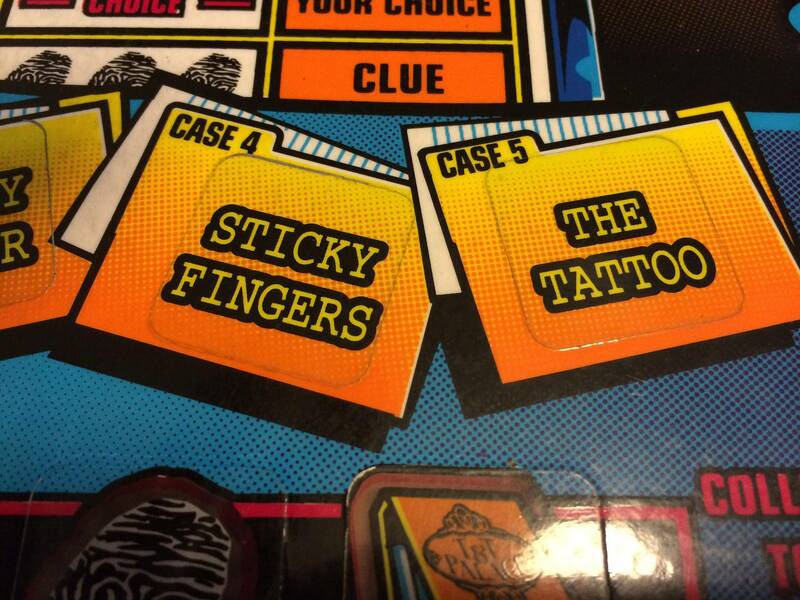 WHOdunnit may not be an A-list game, but it was a must-have for me. Six of my 16 pins were purchased NIB and most of the rest were purchased used from a distributor when three years old or less. None of my games have any wear whatsoever around the flipper buttons. But my WHOdunnit was around five years old when I got it although still in pretty good shape. I looked out for the future by purchasing an NOS playfield, plastics set, NOS main elevator ramp, three spare slot machine playfield windows, and a few more spare parts for it. I don't normally buy spare playfields for my pins, but WHOdunnit had been in use longer than my other games. I do stockpile other spare parts for most of my games, including plastic sets, various targets, multiple magic trunks for ToM and multiple lagoon plastics for CFTBL. It's going to be a pretty significant investment to do a proper repair and clear coat the whole playfield, and I just don't see you getting that value back out of the machine. I had the same issue and just let it be. I personally think W?D is only fun to own for a short amount of time, so maybe own it for a while before sinking a bunch of money into it. You should do whatever makes you happy. You should expect to spend 40+ hours plus to clean the playfield, touchup the playfield, clear the playfield and then reinstall the playfield if you want it perfect. Plan to spend a lot more money than you think if you want it "perfect" from a reputable clear-coater. A perfect CQ W?D is only worth so much. If you don't mind losing lots of money on the project, go for it! It sounds like I should not clear coat it. Also, is this cracking around inserts "normal" ? On a W?D it is almost "normal." I've seen maybe 1 that had no wear at all around any of them. I think many people are saying to just wax it which will put a protective layer over the inserts. It is normal from play. The amount the game will be played in your home will likely never make them any worse. Don't try to fix what ain't broke. I have an idea of what a nice condition example of this game is worth. I really don't think you can make the example you show here any better or protect it better (besides cleaning it up). It looks great as it sits. Adding mylar would actually complicate things and I would strongly advise strongly using it for this title in particular. Adding mylar would actually complicate things and I would strongly advise strongly using it for this title in particular. I agree. If you ever need to replace/remove the mylar you risk lifting more of the paint off since it is already worn. You could also get a plastic playfield protector for it (if one is made for this game). Not a permanent change and you would be able to remove it later. It sits on the playfield but is not adhered to it. I have one each on my WH2O and LOTR. There is no one yet. But they think it will be ready for sale around December.